If you’re a parent, you’ve no doubt seen the research on the importance of family meals, not only for family bonding, but for longer term positive health outcomes for children. 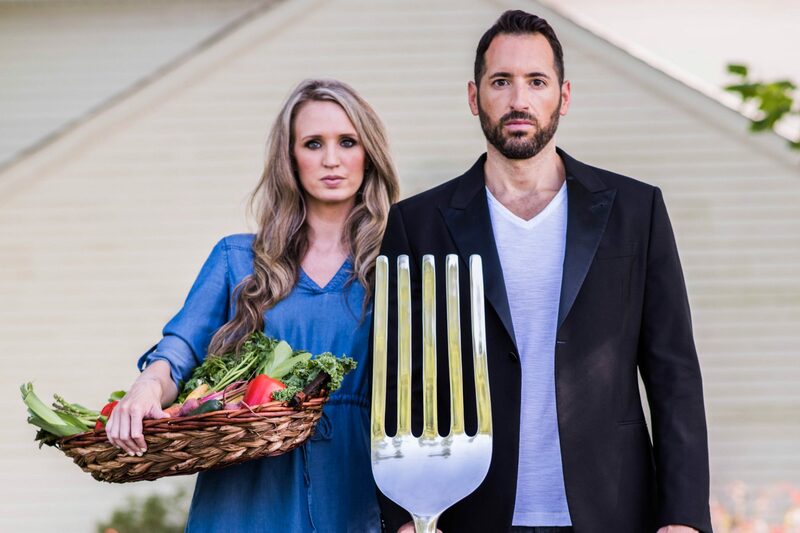 As a new dad myself, it’s important to establish healthy eating habits with Ava and it starts in our home with Krista and myself. Kids learn by example, and the first influences on behaviors comes from the parents. Studies have indicated that children who participate in family meals eat more fruits and vegetables daily, have lower rates of obesity and are less likely to develop disordered eating patterns. The benefits of family meals and preparation participation don’t just sit near the waistline. Further research has found benefits in cognitive development, vocabulary and social interactions from children of families who regularly (3 or more each week) have meals together. Family meal time is just the start of establishing long term habits in your children; getting the kids in the kitchen can step it up even further. Making kids comfortable in the kitchen establishes good habits and helps them learn what healthy foods are and how to prepare them. It also teaches them to recognize proper portion sizes, and have the opportunity to incorporate more fruits and vegetables into their diets. Assisting in preparation often makes kids more excited about, and more willing, to explore new foods. Check out this great snack idea that your kids can not only help out making, but one that you know offers a healthy alternative to some of the other packaged treats out there. 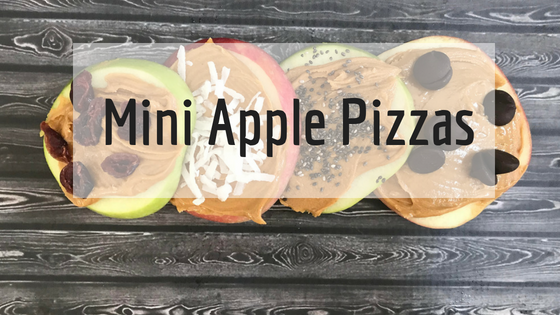 It’s a quick snack that can keep any child’s attention, and the topping possibilities are endless! Wash your hands. Put on apron, if desired. Adult: cut apples into 1/2 inch slices. Put nut butter and other toppings in small bowls. Place a plate of parchment paper at each kid station. Let kids “frost” the apple with nut butter and top with anything they’d like. Take pictures of your Jim White (and kid) approved treats and post on social media. Be sure to tag #KidsintheKitchen and check out some of the other tips to get your children excited about joining you in the kitchen.